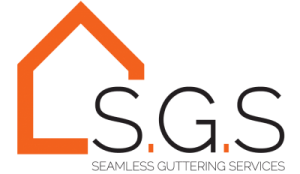 To compliment your seamless gutters, we supply and install a range of fascias, soffits, cladding and barge boards options. Aluminium fascia boards are suited to both traditional and modern styles of property. Highly aesthetically pleasing vs any other type of fascia in the market place. The most popular aluminium fascia we install shown by the image below. It comes in a girth range from 250mm to 525mm and in 3 meter lengths as standard. Mill or polyester powder coated finishes. Including bullnose style options. We are also available to offer bespoke tailor made to your design and specification in a range of RAL colours. 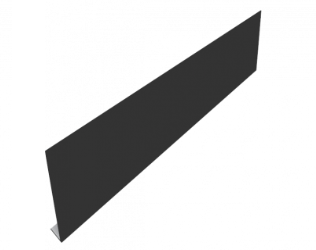 Our soffits are available in both unvented and vented designs. 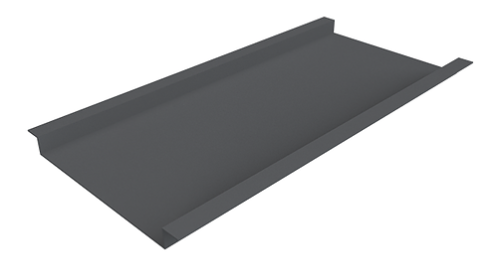 Widths are available from 100 – 740mm in a range of colour options. Again these are suited for all property types.